Have you seen this sign in an out-of-the-way place? It tells you we hope to build a home there. It signals that someone is about to create a new chapter of the story for that place on the planet and in some family’s life. Maybe it’s you. A builder fits your family to a home, a custom builder creates a home to fit your family—it’s a very important distinction. Doing it well—personalizing a home to match the needs and desires of a specific family—is what has kept Walker Homes at the forefront of the Virginia builder community for three decades. We’ve built over 350 homes in Glen Allen and Hanover and provided each of the families we have served with a unique space for living their story, in their style. Of course not everyone has the time to build a home from sketches on paper. For those who need a home sooner rather than later, we have some time-tested designs ready for you to make your own. Occasionally, we even build out a design we’re so confident about, that we know we’ll find a family that feels it was meant just for them. Purchase it early enough in the process and you can help in perfecting its final features and finishes. A bigger builder is better, right? Not necessarily. We’ve found that about eight to twelve homes a year is our sweet spot. That’s not saying companies that build more homes each year can’t do a good job—we simply believe that, for us, stretching our A-team much beyond those numbers makes producing an out-of-the-ordinary home a little less manageable and a lot less fun. Why not add a B-team and a C-team? 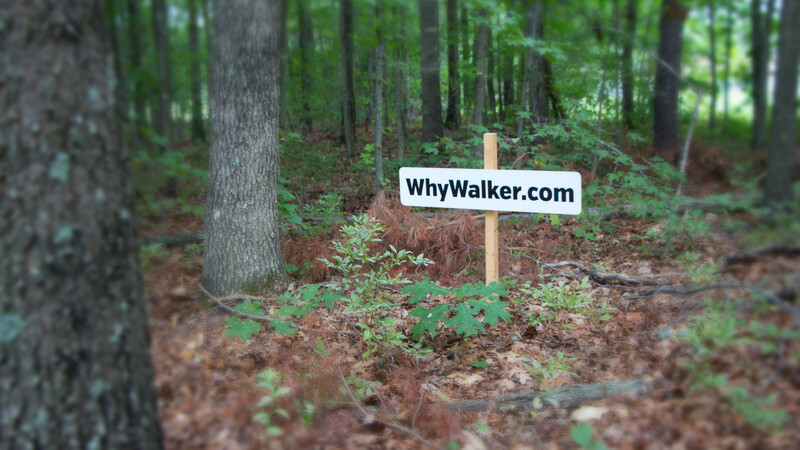 Because the people who want a genuine Walker Home want to work with the people who built the Walker reputation—Jim Walker and a small cadre of architects, designers, managers, and craftsmen who build every house the way they’d build it for themselves. It’s why we have made a concerted, conscious choice to stay small. At the core of our practice is a proprietary system for identifying, organizing, and tracking the plans, processes, and products that go into designing and building a first-class home. Think of everything that might be used in the construction of a twenty-first century, energy-efficient, technologically-smart home—then multiply that by ten. That’s the magnitude of what our system is designed to organize and manage. Whether it’s the model number of the faucet you chose for the bathroom next to the sunroom, a change in the number of sheets of rigid foam needed to insulate a floor slab, or the date the iron craftsman shows up to install the entry railings, the system and technologies we use are designed to keep everything organized and on schedule. 30 years of building homes has taught us that the degree of creativity and excitement our clients enjoy is directly proportional to our ability to manage the process—it’s that important. The first step is to sit down and talk about your needs, your wants, and your style. It will give us a chance to shake hands, to tell you a bit of our story, and show you our portfolio. We’ll point you to the communities in which we are now building or help you design-build your dream house on your own piece of land.